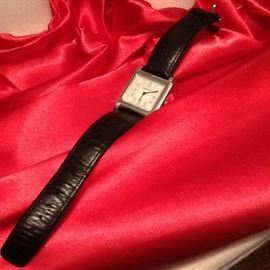 AddressThis sale in Oak Brook, IL 60521 is a "By Appointment" sale. Please see sale info below for details. BUY NOW ****FREE DELIVERY ��. We Will SHIP NATIONWIDE. Shipping fees apply. SQUARE Credit or Debt Card processing ......4% PROCESSING FEE. immediate RECEIPT to cell phone or e-mail. TEXT for any questions or more pictures. IF NO ANSWER LEAVE NAME & Number for CALL BACK. Appointments must be made to see items BEFORE OR ON SALE DATES. 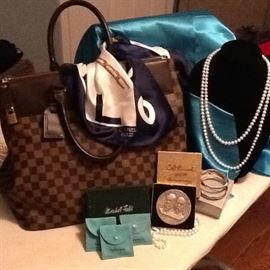 CALL ONLY IF YOU ARE INTERESTED in BUYING & PAYING. 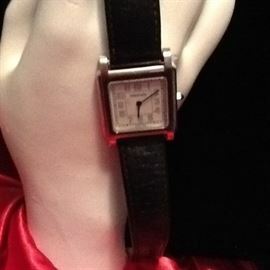 Once SOLD & PAID for- the item will be tagged on estate sales.net site. ********************RECEIPT sent to your EMAIL or CELL phone immediately. PAID Items must be picked up within 48 Hrs or as agreed. 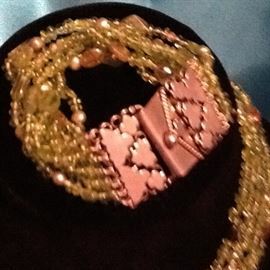 *As always *NewFound TREASURES* THANKS YOU for looking and hope you have a great time with our SALE. HAVE A GREAT TIME SHOPPING !! We RESERVE the RIGHT to DENY ACCESS to any person or group. No LARGE PURSES OR BAGS ALLOWED into SALE SITE. 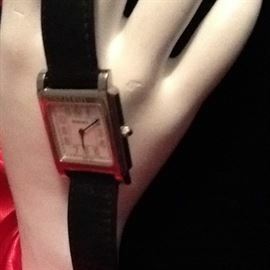 #103 Tiffany Watch & Leather strap $380. 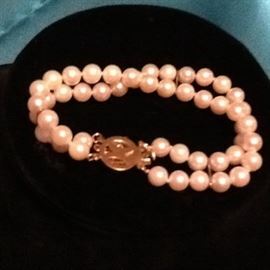 #106 Pearl Bracelet. 14k gold clasp. $200. #108. 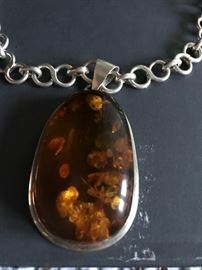 Large AMBER piece 2.5” L. Sterling Silver $650. 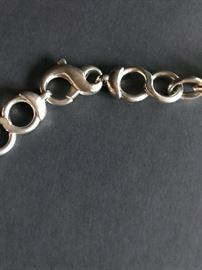 Sterling Silver thick Link Neck Chain $250. #111. Sterling Silver Necklace. $250. #113 Sterling Silver. Large Antique Coin $250. #114. 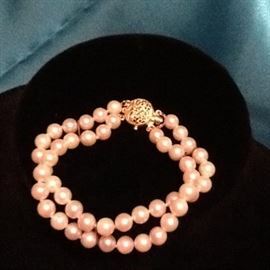 Sterling Silver Bracelet with natural stone $150. #116. 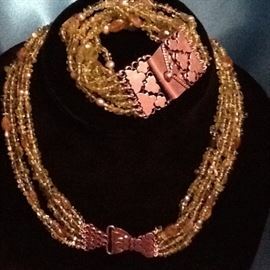 Gold & Sterling with Semi precious stones. Earrings. $150. 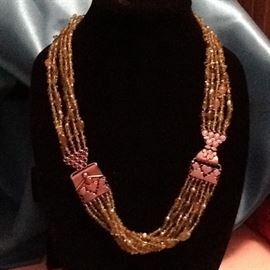 #118 Sterling Silver &gold with Semi precious. Stones Necklace. $250. #120. Sterling Silver & gold Bracelet with Semi precious Stones. $250. #123. Sterling Silver Pendant & Semi-precious stones. $ 275. #125. Jade pennant Sterling Silver. $350. 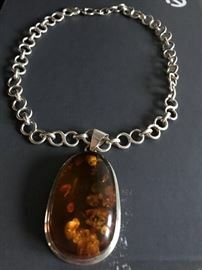 127 LARGE Turquoise & Amber Bracelet $500.